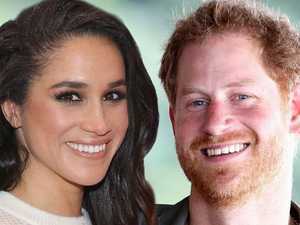 Prince Harry, Meghan Markle reveal royal wedding invites. 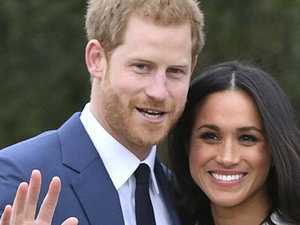 News FOR those wondering just what to get the couple who has everything, Harry and Meghan have taken the stressful decision out of their guests’ hands. 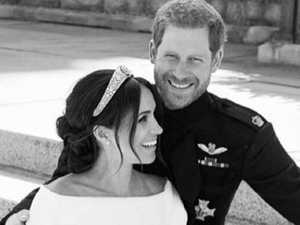 Celebrity THE invitations to Prince Harry and Meghan Markle’s wedding were sent out last week, but there was a subtle nod to the actress’ divorce that went unnoticed. 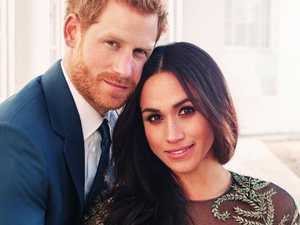 News INVITES to the wedding of the year have been sent in the post, with the royals revealing the painstaking process to make them.